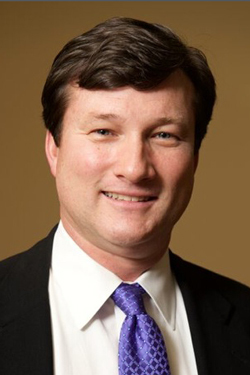 This week, Dr. Michael McNeel of Marietta Plastic Surgery will join us in studio to discuss cosmetic and plastic surgery. If you are searching for an experienced, compassionate plastic surgeon to help you achieve the best possible results from your plastic surgery procedure, please contact Atlanta cosmetic surgeon, Dr. McNeel today at Marietta Plastic Surgery. Patients from Marietta, Atlanta, Woodstock, and all areas of Georgia are welcomed.